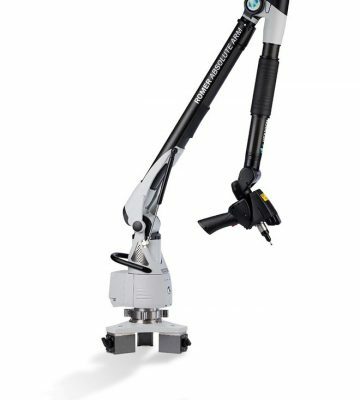 Whether its Quality control, inspection, on-machine verification, reverse engineering, virtual assembly or 3D modelling the ROMER Absolute Arm will meet your every need. Much more than just a metrology tool, its value lies in its versatility. Portability, stability, light weight and high-performance laser scanners make the ROMER Absolute Arm an all-purpose 3D measurement, analysis and digitising tool that can be used by anyone, anywhere and with minimum training. 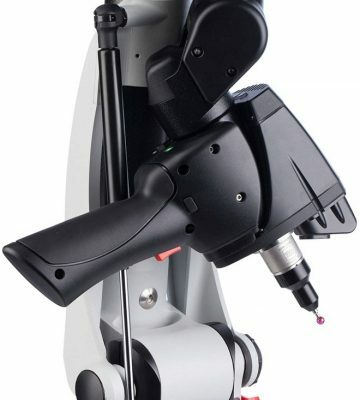 Unlike many metrology devices, the ROMER Absolute Arm does not require warm-up time or initialization, thanks to a stable carbon fibre structure and industry leading Absolute encoders. Simply take the measuring arm to the part, switch it on and start measuring.